Quest Aircraft and Hartzell have extended their sole-source propeller agreement for the KODIAK, Quest’s flagship short takeoff and landing aircraft. For at least five more years, every KODIAK will be fitted with a 96-inch Hartzell four-blade aluminum propeller. This has been the standard aluminum propeller for the KODIAK since Quest’s first prototype was built in 2003. According to Quest’s CEO, Sam Hill, the prop and the plane make a great pair because both are rugged and reliable. The KODIAK’s landing gear is designed for unimproved airstrips, and the Hartzell blade leaves 19-inches of clearance to decrease the risks associated with landing on less-than-perfect terrain. The KODIAK can take off in under 1,000 feet at full gross weight and climb at over 1,300 feet per minute. According to Hartzell President, Joe Brown, that versatility makes the KODIAK one of the most exciting aircraft available. “The Hartzell propeller family is very pleased to continue our excellent relationship with Quest Aircraft,” said Brown. 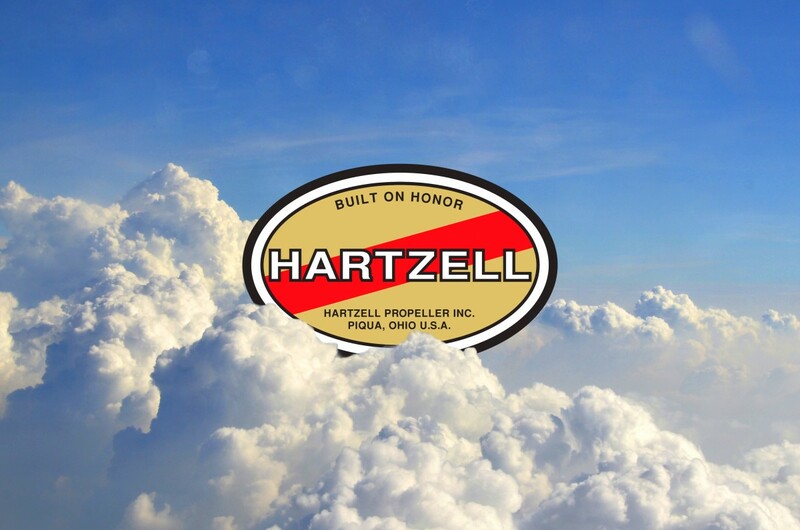 The Hartzell team takes pride every time we see an aircraft sporting one of our top-of-the-line aluminum propellers. The KODIAK is a particularly fine machine, and we are looking forward to five more years of successful collaboration with Quest.